We are delighted that Sam Haywood returns to perform at Hatchlands. As well as a busy solo and chamber music career, he is a composer, and Artistic Director and co-founder of the annual Solent Music Festival. 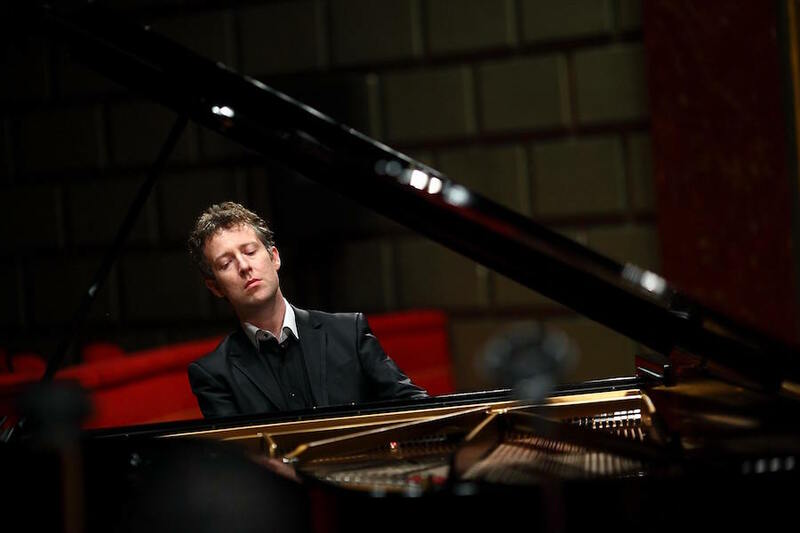 He has performed in many of the world’s major concert halls and has recorded solo albums for Hyperion including on Chopin’s own Pleyel piano at Hatchlands.